If we go into detail on the presence of craft beer in the report, it draws the reader's attention the good treatment that is offered. 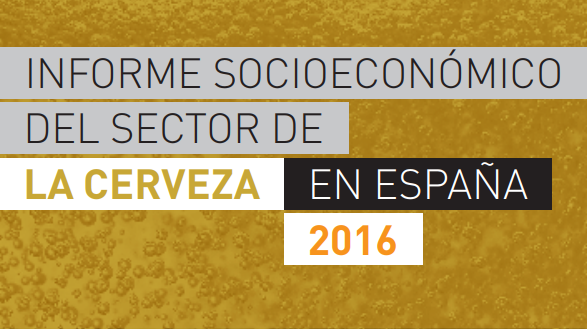 The six founding partners -the large industrials- have opened wide the association to the small microbreweries, and several of them have accepted the invitation: 53 in total, knowing that the vast majority of this figure has been achieved through an agreement with the Asociación Española de Cerveceros Artesanos Independientes -AECAI-, along with which its associates have joined in together. There is a considerable market share of craft beer in relation to total beer production: 0.7%. Or what's the same, 1 of every 143 beers that is consumed is craft. The anticipated figure of 1% is getting closer, although there are already several voices in the industry that point out that this target has already been reached. Craft beer grows more than 40% in production this year. There is some deceleration compared to previous years, but it consolidates the trend of very high growth: an economic sector without possible comparison, nowadays. 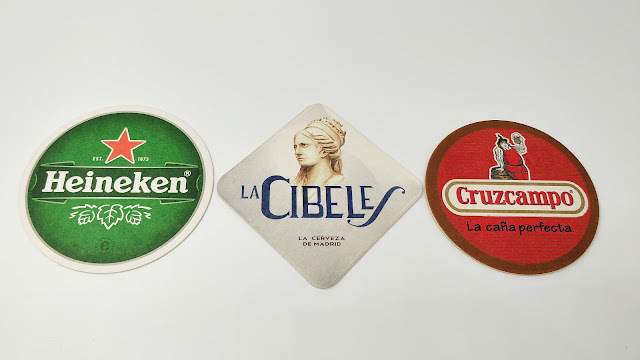 Moderate growth in the creation of new breweries -less than 10%-, which tells us that the growth of the sector is due to an intense increase of production capacity in existing breweries. In this sense, the average production per brewer goes from 445 Hl to 578 Hl. Another fine material the report discloses every year is the breweries' distribution map. By differentiating between founding partners, new partners, non-partners and raw material production centers, the map is quite difficult to read. In fact, this complexity is probably the main idea with which we can stay: getting the picture of the sector today is not a simple task. Note, however, the territory is still completely occupied with at least one brewery in each province, like in 2015. In general, the feeling I get from this edition of the Socioeconomic Report -unlike other years- is that it is not enough: it falls short. Take the production data: since it is an estimation, it does not seem valid enough for me. In addition, I want to know more about craft beer in other relevant topics, such as the employment generated, the profile of the craft brewer, the variation in the portfolios of different breweries, the sales channels, formats used, export rates, contract brewing... and a long etcetera. But a study of these characteristics will not come from the outside, it must be developed from within the craft sector. For our part, from the Barcelona Beer Festival we started to do something in this direction for the guide of the last edition of the festival. And we want to go much further. Maybe soon we will be able to give you more information on it!